Like all Mainstream Pokemon Games, there are a number of Pokemon you can receive as gifts throughout your journey in this game as well. The seventh Gift Pokemon you will have the chance to obtain is none other than Lapras. 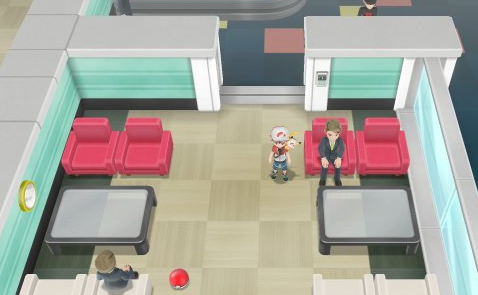 While attempting to defeat Team Rocket once and for all within the Silph Co Building found in Saffron City, you will come across a person that fears Team Rocket will steal the Pokemon he is in possession of. He will ask you to have and take care of the Pokemon, which is Lapras.